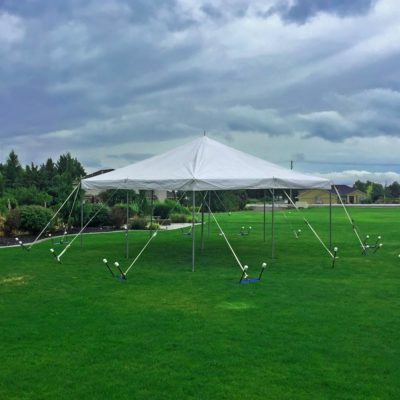 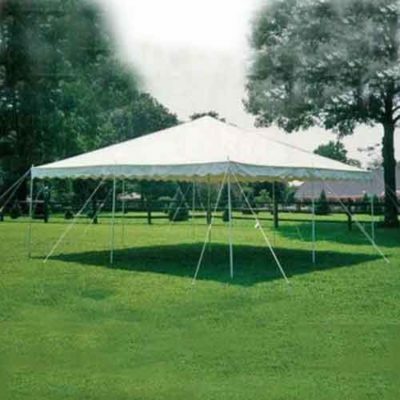 Our canopy and tent rentals add perfect shade for your parties, events, and weddings to keep you and your guests comfortable no matter what weather comes! 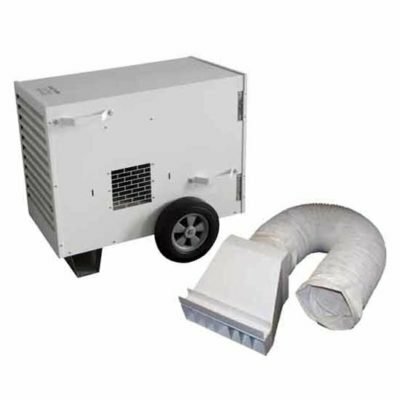 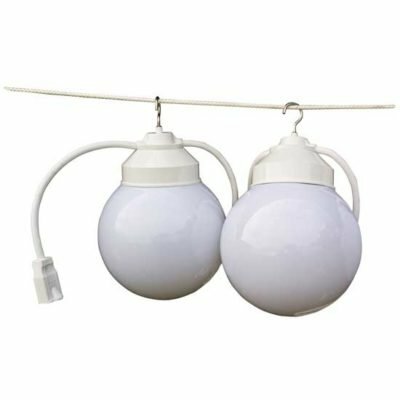 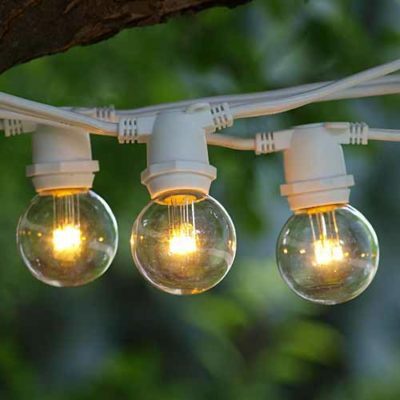 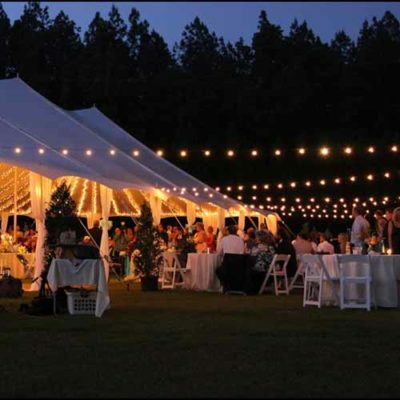 Looking to stay out of the summer sun during your event or wedding day? 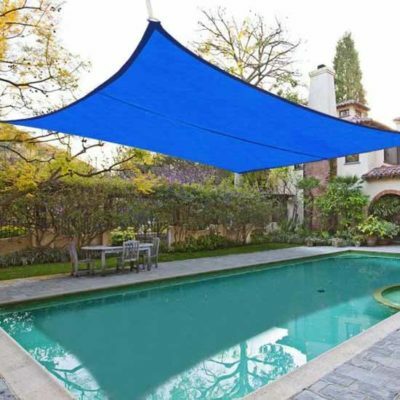 Or maybe you’re looking to stay dry during those chance spring and autumn rains? 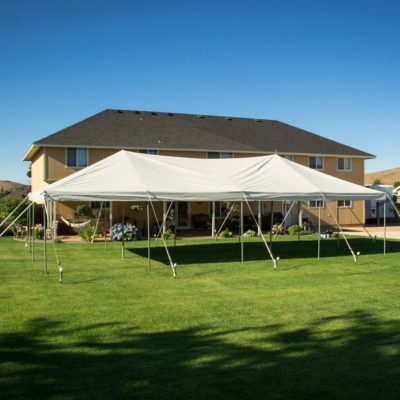 Whatever the case may be, our canopy and shade tent Rentals are the perfect addition for your parties, events, and weddings to keep you and your guests comfortable and at ease no matter what the weather holds in store. 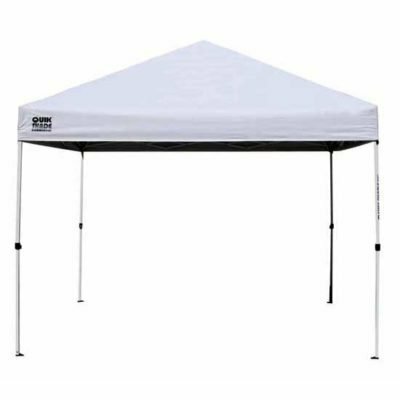 Don’t wait until the last minute – call us to reserve one of our canopies or shade tents today!